One of the most important ways of halting and combating domestic violence is by analyzing and comprehending its cycle and what leads up to it. There are always patterns, and while certain details can vary, the overall progression of matters rarely deviates from the norm. Understanding the cycle of domestic violence entails observing the warning signs, taking note of common behaviors and characteristics of abusers, and maintaining an awareness of domestic violence. Finally, before analyzing the cycle of domestic violence, understanding that anyone can be a victim is paramount. Some men and women perpetrate abuse. Both are equally as dangerous and toxic. Domestic violence does not discriminate and can occur to anyone regardless of age, race, nationality, sexual orientation, socioeconomic status. Where and when the abuse occurs does not lessen the severity of its devastating impacts. According to the Center For Research, 28% of men and 35% of women have experienced domestic violence in the United States of America. Regardless of who experiences domestic violence, the cycle goes as follows: the Tension Building Phase, the Abusive Phase, and the Honeymoon Phase. First and foremost in the cycle of domestic violence is the tension building phase. Tension and discord between the two parties generally begin after an argument or a disagreement of sorts. There are various ways in which the tension building phase can manifest, but this is a warning sign and arguably the easiest time to remove oneself from a toxic and abusive relationship before it truly comes to full force. Tensions can mount over trivial matters such as money, employment, household responsibilities, or even other people outside of the relationship, affirms the Domestic Violence Roundtable. At the beginning of the tension building phase, the abuser may gradually begin to lash out at their victim via name-calling, insults, or put-downs. He or she may tell the victim that they are stupid, good for nothing, etc. In turn, the person who is being mistreated will most likely attempt to please the abuser. Often, they'll think that if they change their behavior or actions, they can dispel any arguments or disagreements before their inception. The victim will furthermore attempt to appease the perpetrator by tip-toeing around them, trying to stay out of their way, or going out of their way to make things up to the abuser. Of course, none of those above attempts at reconciliation work. The tension building phase is steady, yet gradual. Usually, this particular phase of domestic violence comes with the feeling or inkling that something bigger and more dangerous is brewing. As previously stated, the feeling of unease may prompt the victim to either go out of their way to please the abuser or avoid them. Sometimes one or both of the behaviors above can trigger the displeasure and rage of the perpetrator of domestic violence. He or she will never truly be satisfied. Deep down, the abuser knows that he or she is responsible for their shortcomings or flaws. However, they choose to lash out at the victim as a means of absolving themselves of guilt or responsibility. At this point is where the abusive phase comes into play. In essence, the abusive phase occurs when the perpetrator lashes out at their victim. This generally takes place in the physical form, such as hitting, punching, throwing objects, destroying property, forced sexual contact, choking, shaking, smacking, etc. When most people hear the term "domestic violence," they think of the preceding examples of physical and sexual abuse. While each of the forms above certainly falls into the category of domestic violence, understanding and recognizing that abuse can take place in a variety of manners is paramount. Sometimes abusers employ multiple forms of abuse as a means of controlling their victims and having power over them; control and power are ultimate what domestic violence boils down to. As previously stated, physical and sexual mistreatment is not the only behaviors which fall into the category of abuse. Many perpetrators of domestic violence will use threats and intimidation as tactics to maintain their control over victims. They may destroy objects, throw dirty looks, threaten to kick their partner out of the home, or suggest bringing harm to the victims' family, friends, or loved ones. Abusers may also attempt to control their victims financially by preventing them from going to work, stealing their money or credit cards, sabotaging their current employment, etc. Despite the mounting tension which occurs before the abuse, when the latter strikes, it can still come as a shock to the victims. It is not uncommon for perpetrators of domestic violence to explode and lash out unpredictably or over insignificant matters. When an abuser is in the middle of mistreating their partner, they are usually impossible to reason or rationalize with. The victim may attempt to calm down the perpetrator of the abuse, but nine times out of ten, it proves to be a fruitless endeavor. Another insidious faction of the domestic violence cycle comes in the form of escalated instances of abuse. Many victims incorrectly believe that the episodes are just one-time occurrences and that they won't happen again. Unfortunately, the repeated abuse is virtually guaranteed and likely to escalate as the longevity of the relationship increases. The perpetrator may first start by hitting their victim. Then hitting become punching, punching, becomes strangling, and, in the worst-case scenarios, victims have lost their lives at the hands of a domestic abuser. The reality is that an abuser will not stop their behavior until they are forced to. Far too many victims make the mistake of thinking they can be the one to change the perpetrator's bad behavior. This logic and reasoning are faulty because the victim is not the one at fault; the abuser is. Normal, healthy, and sane individuals do not mistreat and abuse the people whom they claim to love and care for. Abuse is not love. Domestic violence is not love. Mistreatment and intimidation are not love. The honeymoon phase is what occurs after the preceding phase of abuse and before the tension building phase repeats itself. 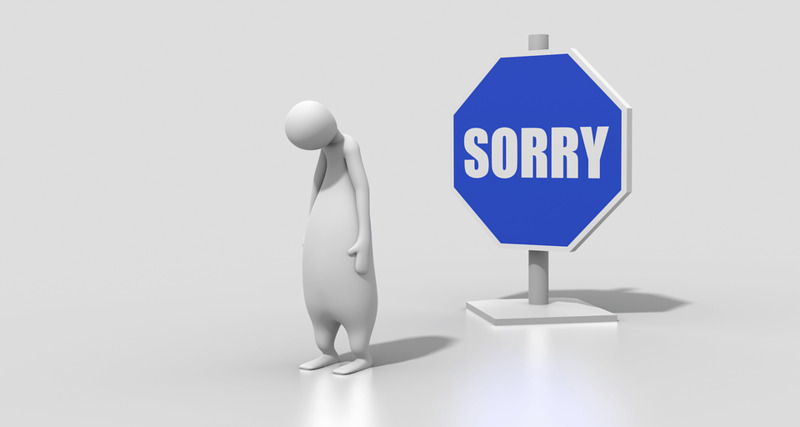 Throughout the "honeymoon," the abuser will profusely apologize for his or her actions. They may express what appears to be genuine remorse, claim that they'll seek out professional help, and even turn revert back to the loving, caring persona to regain the comfort and trust of the victim. Ultimately, the abuser's shift in conduct during the honeymoon phase is merely enacted to prevent the victim from leaving the relationship. This phase of the domestic violence cycle can also be very confusing for the person on the receiving end of the abuse. During the honeymoon phase, they may be reminded of the man or woman that they fell in love with. The kindness, promises, and vows never to lash out again may cause the victim to believe that the relationship can be salvaged. Unfortunately, the truth of the matter is that abusers do not change. No matter how many times they apologize, cry, or beg for forgiveness after the fact, the cycle will repeat itself until the victim finds the strength to leave the relationship permanently. This is often easier said than done. When abusers and perpetrators of domestic violence feel as though they are losing control or that the victim is truly preparing to exit the relationship, they can become even more dangerous, and even lethal in some cases. This is why a strong support system is critical for victims; furthermore, if victims are ever in a situation where they fear for their life or safety, they should immediately contact the authorities. 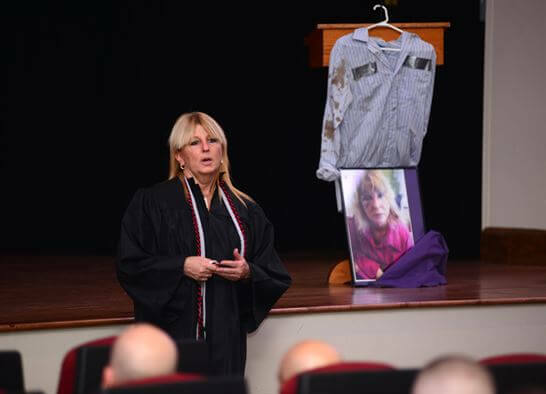 While the abused individual may view notifying law enforcement as a betrayal to their partner (despite the abuse), it can often determine the difference between life or death. Nobody deserves to be subjected to domestic violence or any other form of abuse. It is very important for victims to understand that they are not the cause of the mistreatment which has been directed towards them. Victims should moreover understand that they deserve better; they deserve to be in a relationship with someone who truly loves and cares for them, not someone who will mistreat them. Here at BetterHelp, we pride ourselves on providing the best quality of care to those who may be in need of it. 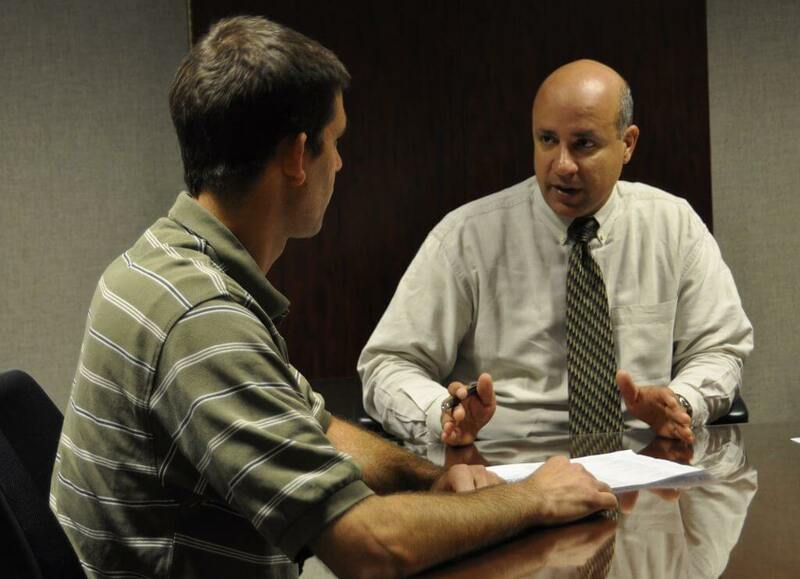 Sometimes people can be hesitant to accept professional guidance or help. They may view doing so as indicative of weakness or shortcoming. However, in actuality, there is nothing wrong with asking for help when it is needed. If you or someone you know is going through or has come out of domestic violence, please know that BetterHelp will always be here as an option and avenue for help. Ultimately, the decision resides with each; nevertheless, anyone who ever feels the inclination to contact BetterHelp can do so by clicking here. 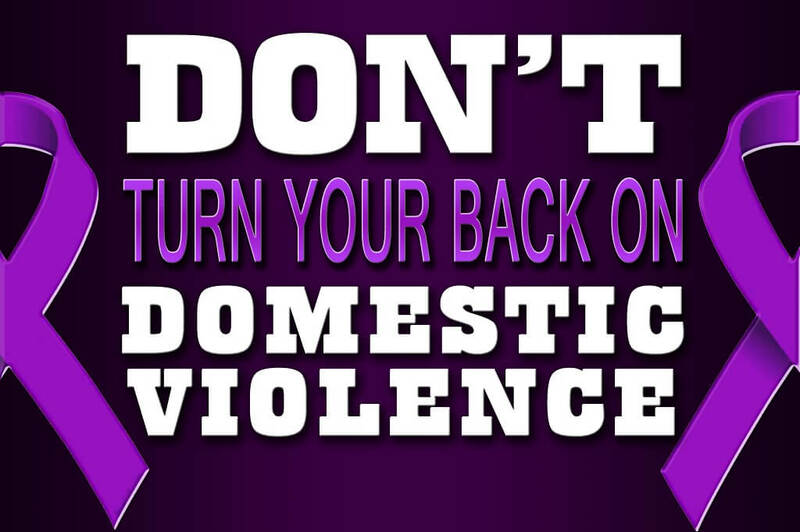 You can also call the National Domestic Violence Hotline at 1−800−799−7233 or TTY 1−800−787−3224. What Does Calling A Domestic Violence Hotline Do?